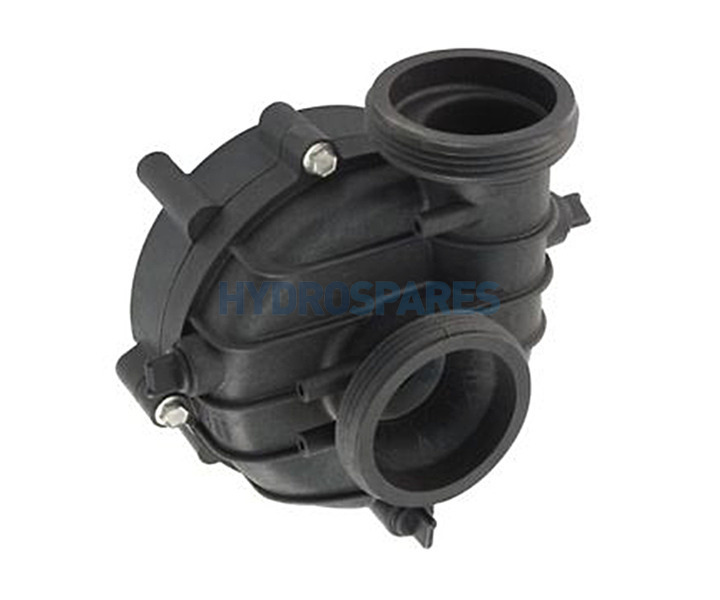 OEM wet end for the Balboa Cascades hot tub pump range. Fits 2.0" (79mm) Unions. This is also a like for like replacement wet end for the Vico DuraJet and Sta-rite Dura Jet wet ends. These wet ends have both sets of frame mount screws so can be used on 48 or 56 frame motors. Easy to fit, IF you know what you are doing: won't work on a rusty shaft!